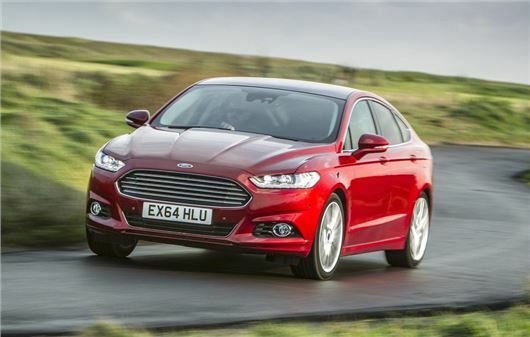 The Ford Mondeo has been named as the Car of the Year at the fifth annual Honest John Awards. The announcement was made at a unique industry event today, honouring the cars that are most popular with HonestJohn.co.uk’s two million readers. As well as scooping the Car of the Year prize, the Mondeo also took the plaudits for the Most Popular Large Family Car, with no other model in its class coming close to matching its popularity over the past 12 months. Editor of the website, Dan Harrison, says "The latest Ford Mondeo has generated a huge amount of interest in its own right and has fought off strong competition to become our most popular large family car and car of the year. "The amount of users viewing it has been nothing short of phenomenal and it's easy to see why: it has an upmarket interior, efficient engines and is a great all-rounder."